Old Quebec City dates back to the 1600s and is ranked among the top 20 most romantic destinations in the world. Old Quebec City offers European and French charm, food, culture, and history (vieux city is a UNESCO world heritage site). The city is very walkable and offers an upper and lower town, which can be reached via steps or a funicular. The upper town still has its historic walls up around the old city and offers visitors parks and green space to enjoy. There are many local shops, restaurants, cafes, boutique hotels, museums and cultural sites to visit. The city is a popular stop on a cruise. The more popular months to visit are June through October. 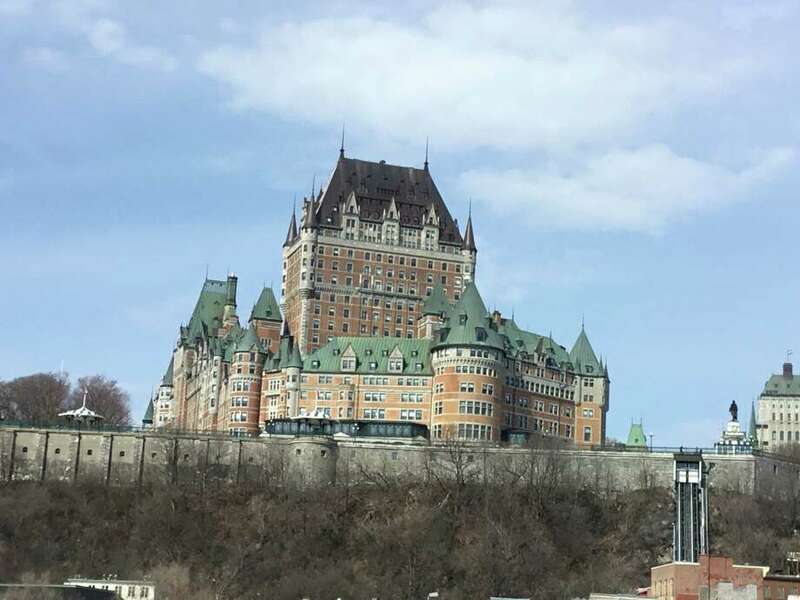 The lower town area offers St. Lawrence Seaway access, farmers market, artists studios and stores and at what at one time in history was Quebec City’s Walls Street with grand buildings. The city offers quaint, narrow streets.